Vibe Hotels are where design and technology come together as one, so guests can connect and disconnect as they wish. Experiences are designed to be shared, with spaces and activities to enrich each stay. Immersive design and inspirational hubs bring people together, whether it is for quality time with loved ones or to connect with other guests. 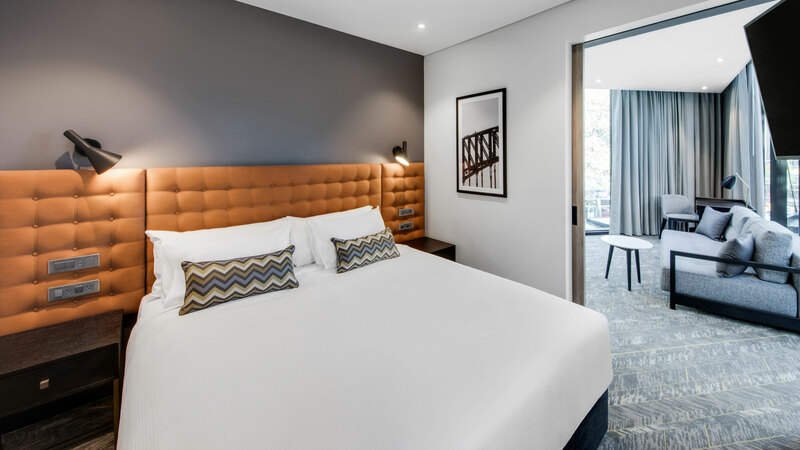 At Vibe Hotels, guests are inspired by innovative room design, nourishing food and beverage options, leisure facilities and technology to create a true lifestyle stay. 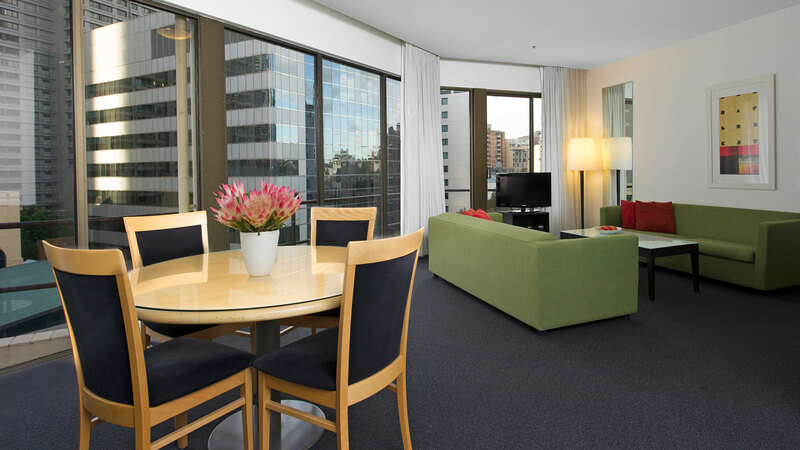 TFE hotels offers you more ways to stay from stylish serviced apartments to unique design hotels. 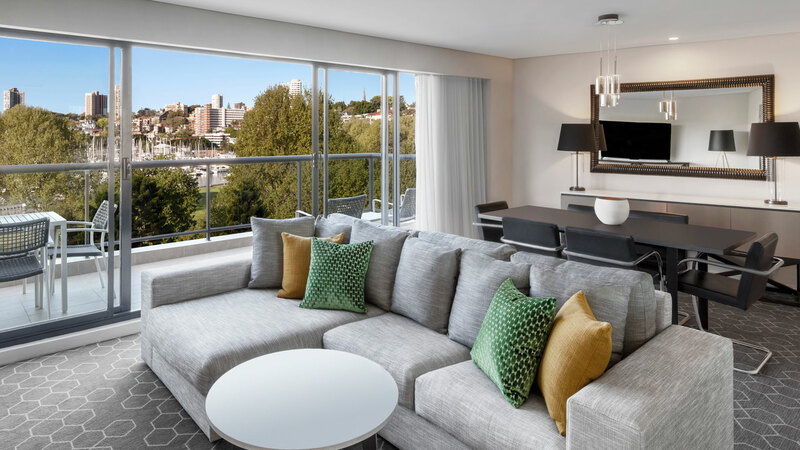 With over 70 hotels across Australia, New Zealand and Europe choose from six established brands including Adina Apartment Hotels, Rendezvous Hotels, Vibe Hotels, Travelodge Hotels and TFE Hotels Collection. See the Sydney Festival offer here.